Valve paper bags are used for machinge packing without using additional closing devices. For materials requiring protection against moisture, additional PE or HDPE inserts are made. Open paper bags may be applied in manual or machine packaging. It is possible to manufacture them using gray or white paper in 4 levels of thickness. 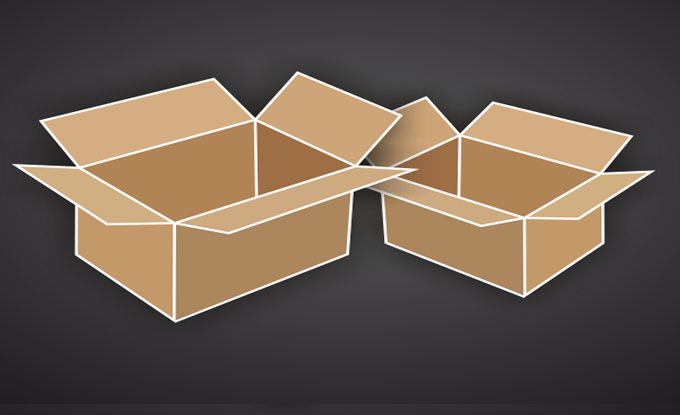 Cardboard boxes can be made of 3, 5, 7 – layered cardboard with weights depending on the application. with weights depending on the application. They are used to separate individual layers of goods on a pallet. Cardboard corners are made of 3, 5, 7 – layered cardboards. Sizes can vary depending on the application and client’s needs.